On 23rd April 2013, we launched the WITHOUT SPACE + LIGHT marketing campaign we developed with RIBA. It achieved coverage in The Independent, The FT, The Telegraph and The Guardian and the usually hard-to-reach media for RIBA including The Metro, The Evening Standard, The Mirror, The Sun and The Daily Mail and the BBC as well as the architecture and design press. Within a matter of weeks, 10s of thousands of people watched the video, Tweeted and wrote to their MPs applying that much needed pressure via the campaign website – the platform built to motivate people to engage with their MPs. And it worked. We mobilised people and got them behind the issue. People power put pressure on the Government and they had to listen. The result: Off the back of this powerful yet simple communications campaign, MPs discussed the issue in the Houses of Parliament and building regulations were changed to include minimum space and light standards in new build homes. I was head of External Affairs at RIBA back then, and like any other in-house specialist, I needed a creative hook to launch a new consumer-facing campaign and had very little thinking time. We needed an injection of creative ideas to simplify a very dense subject: The rationalisation of building regulations to convince the government there needed to be minimum space and light standards in new-build homes across the UK. The challenge for my team at RIBA was how to make this issue important enough in people’s minds (and not just engage the design savvy audiences RIBA usually attracts) and crucially how to move them enough to react and act. Rabbit hutches and shoebox homes with windows the size of an Ikea cushion are not ideal living conditions for anyone! Several pitches from award-winning agencies with show-stopping accolades later, I was left unimpressed. Everyone pitched with off-the-shelf ideas filled to the brim with disconnected tactics and with no concept to speak of. Who knew we are supposed to be masters of creativity…until I met Charlotte! Together we worked on refining the concept and Charlotte’s energy, commitment and sincerity in co-creating communication campaign solutions with her clients won the day. I’d been developing the COLAB concept since 2007 and in September 2012 I bit the bullet and established COLAB London as a viable business. I received a text only two months later from a former client now at RIBA – they were looking for an agency to respond to a pitch brief: Enter COLAB London. I was intent on winning the pitch, I wanted it so badly and I knew I needed to impress Anthony who was the very important Head of External Affairs at RIBA at the time. I felt like I had a good idea but the big question was: Would COLAB London (a virtual collaborative agency) be taken seriously as a real company? Would I be seen as a real grown-up person? I put all this aside for the pitch and made sure I covered everything - if anything, it was thorough. Then I got the call: We won the pitch! I was elated, over-joyed, on top of the world. I also had just found out I was pregnant with my son Isaac – but that’s another story. My first impressions of Anthony were that he seemed like a serious person. He had a huge team, he was confident and knowledgeable. I admit, I was slightly intimidated. He was my first major client as owner of COLAB London (not as a freelancer at an agency) and I needed to do a good job. Would this bunch of creative collaborators be able to pull this off? I suddenly felt like a kid playing at being a business woman. Eek! My team of Art Directors, designers, filmmakers, web developers and various others worked hard to deliver on what we promised and more. 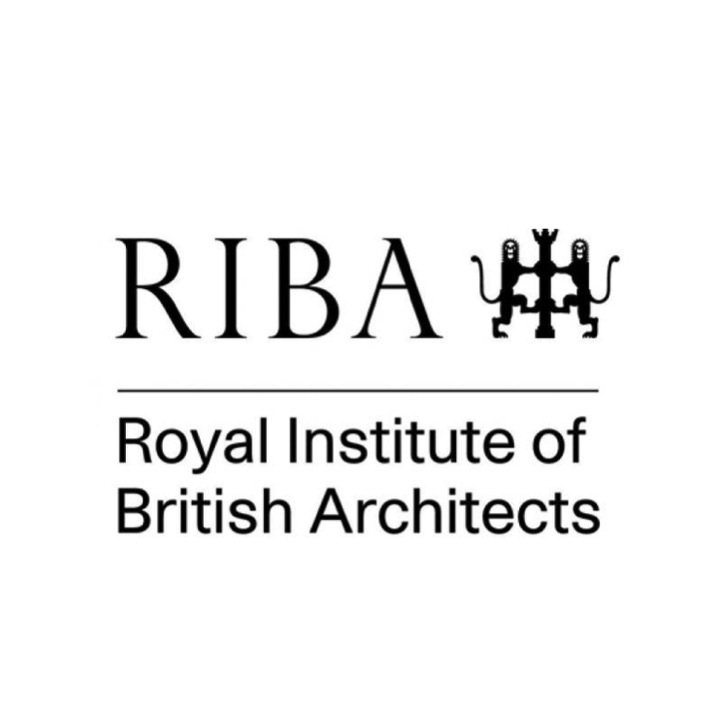 Anthony got the whole RIBA organisation behind the campaign, he also worked RIBA’s network of contacts for the benefit of the campaign and it got better and better as time went on. This creative campaign taught us a lot. It taught us that if an agency and client truly collaborate without egos getting in the way you can achieve great things. If you throw everything at a campaign you can make anything happen. The power of simple ideas can win people over and get people behind that idea. Collaboration is more than working well with other people. It’s working with lots of different people and mobilising them to co-create the idea with you so they will go out of their way to make it happen. That’s what Anthony & I did with the COLAB London project team, with the RIBA staff, with Kevin McCloud, Stephen Fry, the press and most importantly – the public.